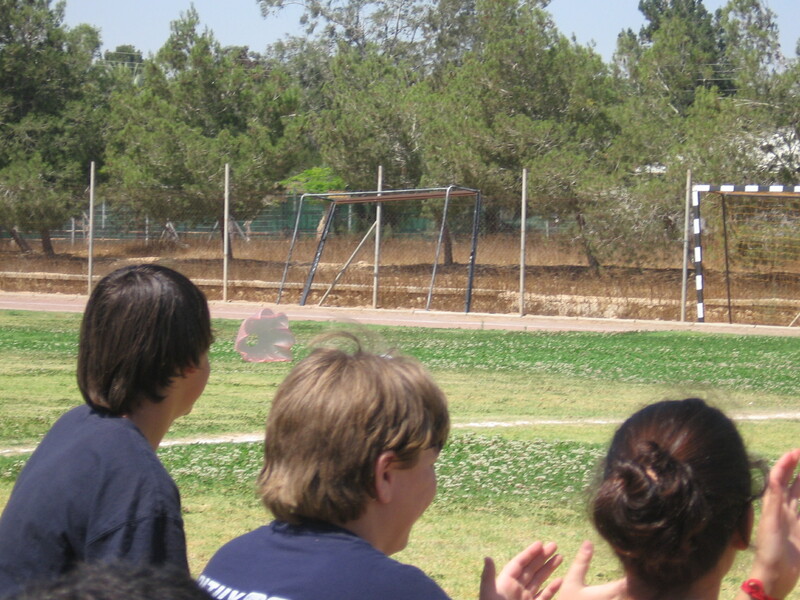 This launching follows last spring’s successful launch at the Eshkol soccer field on May 5, 2008. We were present and able to report. (Click here to read about that event: https://talkingnow.wordpress.com/wp-admin/post.php?action=edit&post=44). You are encouraged to come and witness this first launch of the New Year! 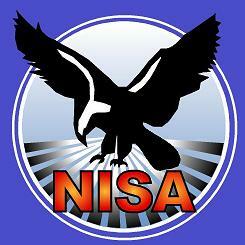 Click onto the link below for a map of the area. Nir Itzhak is situated between numbers 240 and 232. Thank you, Arie. We are all inspired by your work to convert plastic bottles, water, air and ingenuity into a working model of scientifically sound flight. Arieh Schkolnik is an effervescent enthusiast of many subjects. He delights in astronomy. He loves creativity. 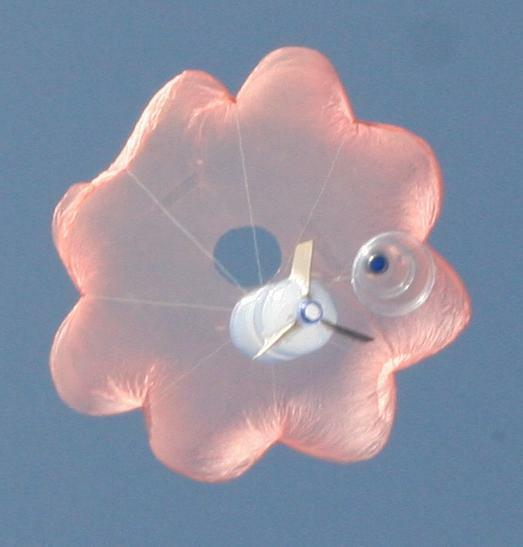 Lately, he is enjoying perfecting small rockets using water, plastic bottles and plastic bags and converting them into a watchable display of physics. 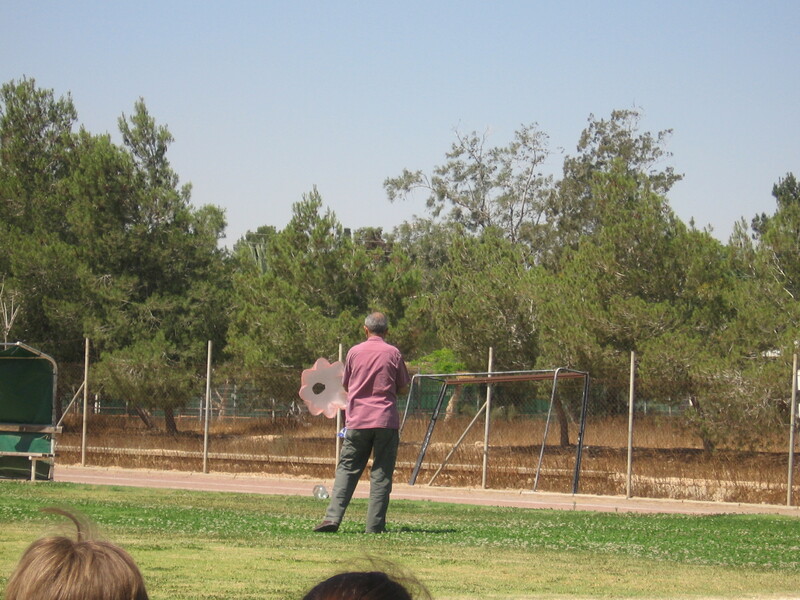 On May 29th, 2008, he brought a tank of compressed air and his latest manifestation of small launchable rocket to demonstrate to pupils of Nitzenei Eshkol Public School how it’s possible to convert a dream into a live take-off. “Children, I had an idea and I tried many times. I had many failures, but I kept trying. 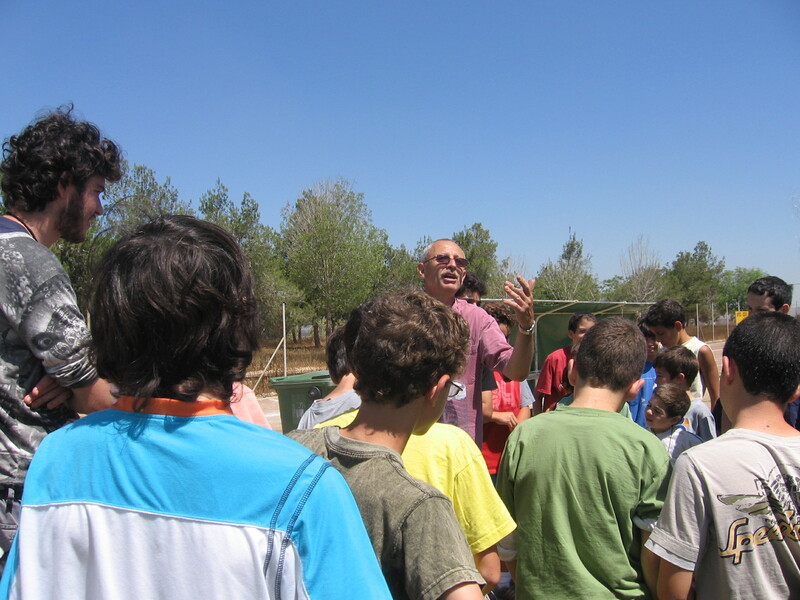 About 3 times a month, on Saturdays, I take my ideas to the field in Kibbutz Nir Itzhak and I see if I’ve succeeded. 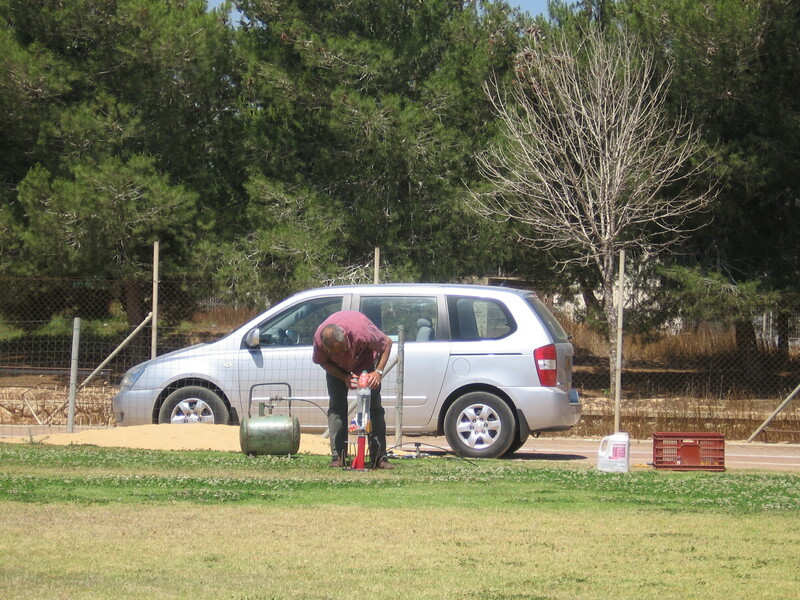 Arieh filled his plastic bottle with water, folded the plastic parachute into place and inverted the bottle over the compressed air. 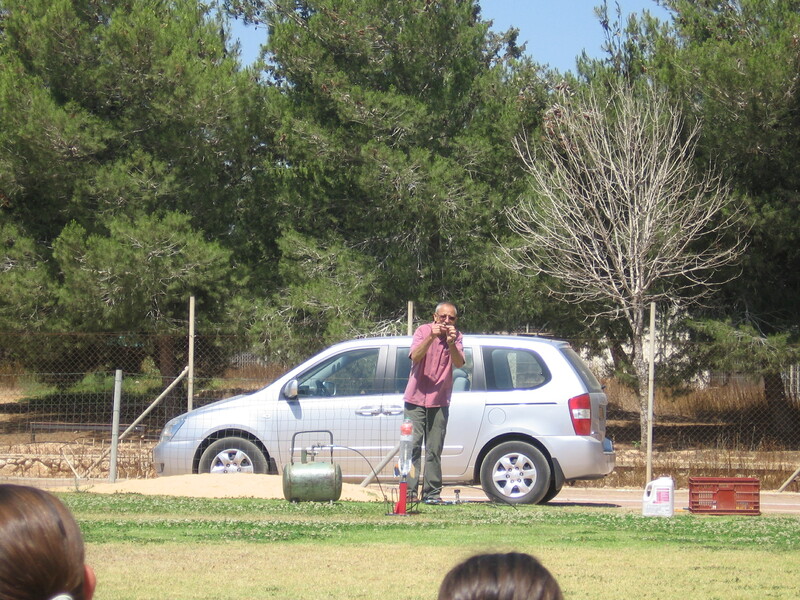 The grade 6 kids were counting down, while I was aiming my camera at the launching pad. 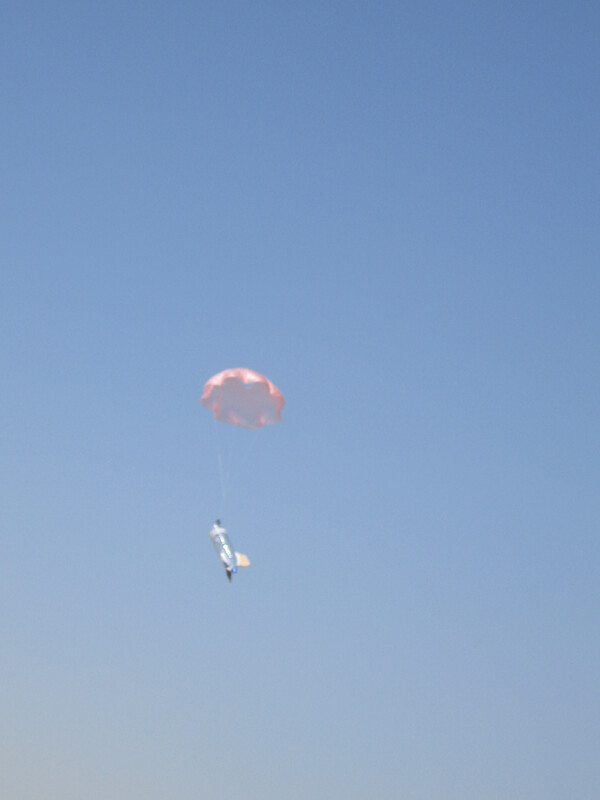 Of course, I was out of sync with the blast-off, but I caught the faces of Arieh and the kids and the parachute gliding bottle as it floated back down. Thank you, Arieh! Always a source of contagious enthusiasm. May our young children be filled with scientific curiousity to question what they’re taught and see if they can take it a step further. Creativity will open the minds of this generation, for the good of us all.